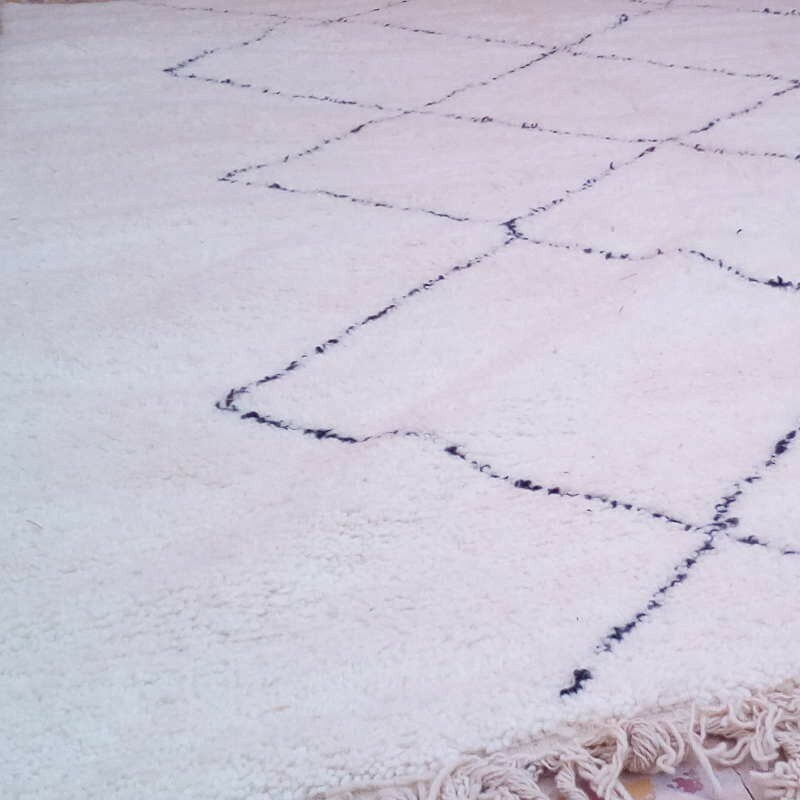 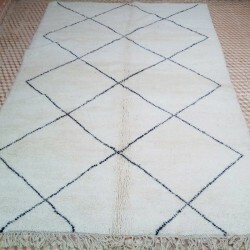 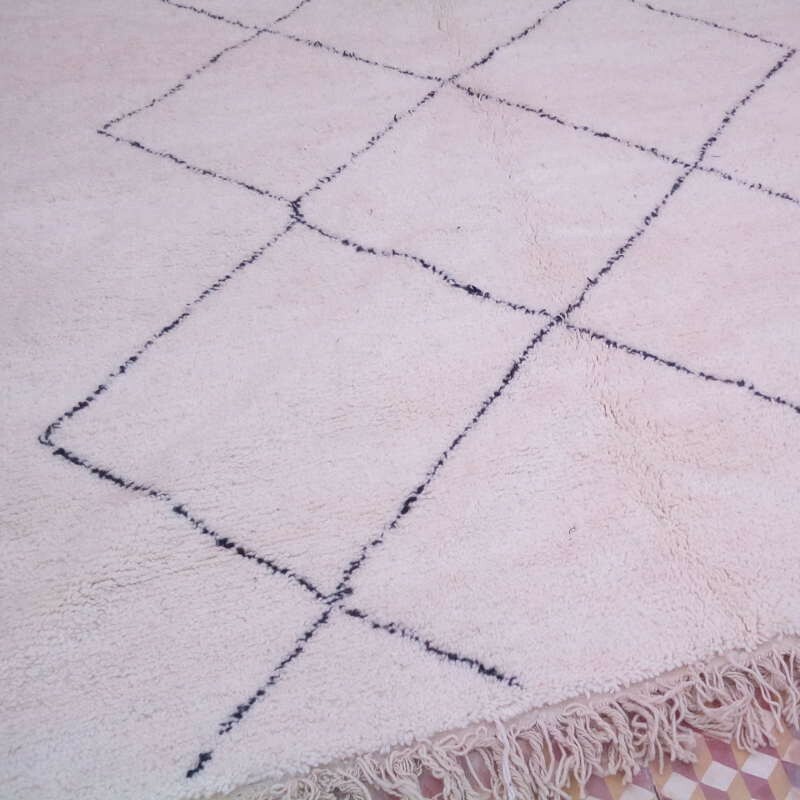 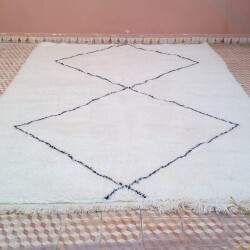 Beni Ouarain Berber rug designed for indoor decor, with a frame of purpurea diamond shapes on an ivory background. 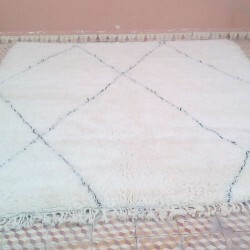 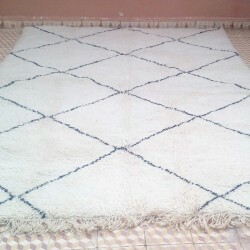 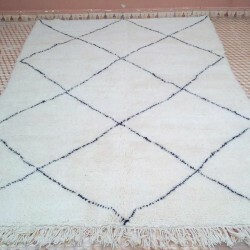 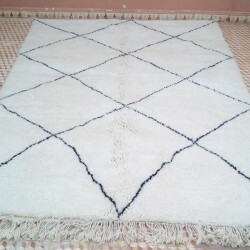 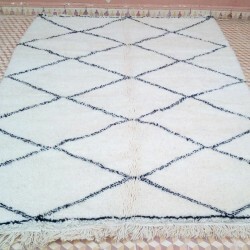 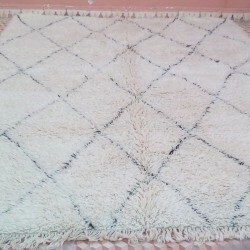 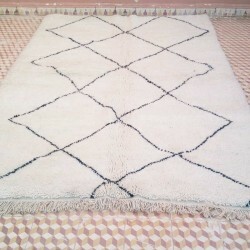 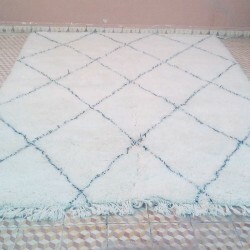 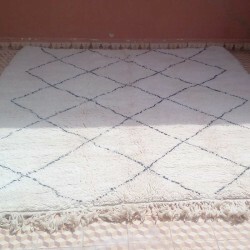 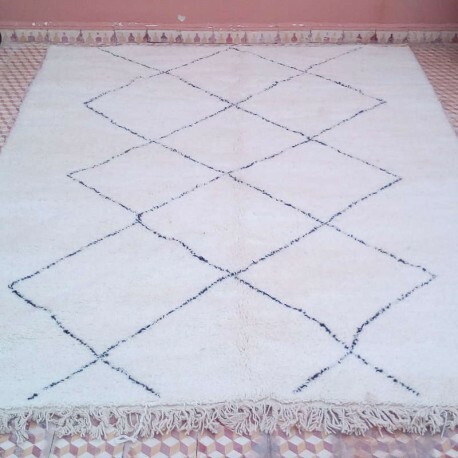 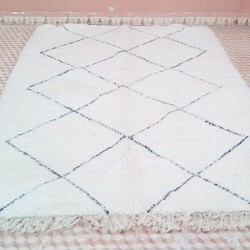 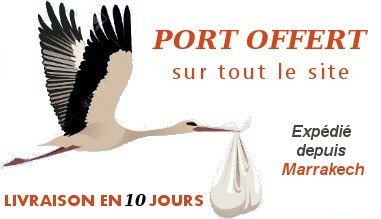 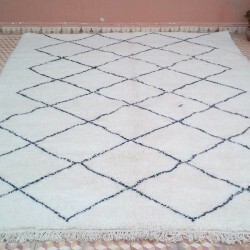 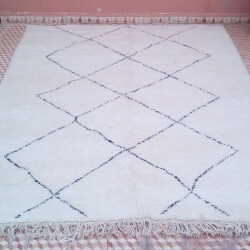 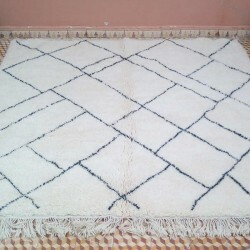 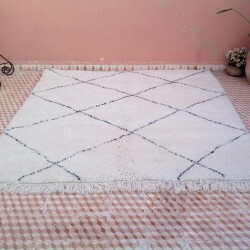 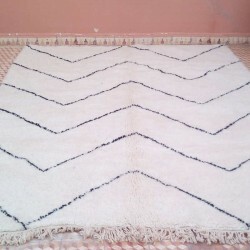 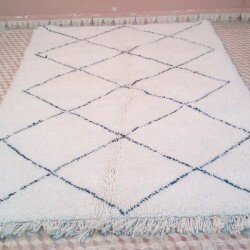 Traditional Beni Ouarain Berber 220 x 300 cm. 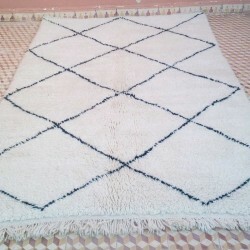 Such rugs are very famous all over the world. 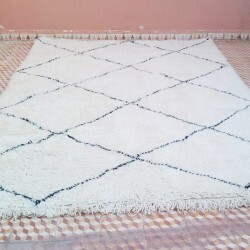 A lot of home designers are using theses rugs in US or Australia.